Déborah Bourc’his is focused on understanding the role of epigenetics in mammalian reproduction. Her efforts with her team are mostly centered on DNA methylation, and they are addressing the following questions: How are DNA methylation patterns shaped? How do they impact germ cell identity and integrity? How much gametic DNA methylation is transmitted to the progeny and how does it influence phenotypes across generations? By standing at the crossroads of generations, germ cells ensure species continuity. At the time of fertilization, the oocyte and spermatozoon carry the genetic material but also non-genetically encoded, epigenetic information. Gametic epigenetic modifications have immediate effects on gametic production and fertility. They also have long-term consequences on somatic phenotypes when transmitted to the progeny. 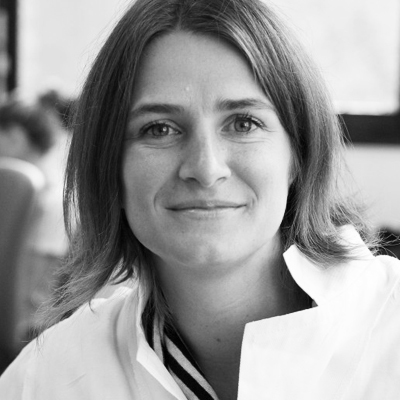 Déborah Bourc’his and her team have been focused on understanding the role of epigenetics in mammalian reproduction. Our efforts are mostly centered on DNA methylation, and we are addressing the following questions: How are DNA methylation patterns shaped? How do they impact on germ cell identity and integrity? How much gametic DNA methylation is transmitted to the progeny and how does this influence phenotypes across generations? Studying the methylome of germ cells touches on several crucial aspects of mammalian biology such as transposon control, genomic imprinting and cell identity. Studying DNA methylation in the window of conception can moreover provide mechanistic insights into the spatio-temporal control of genomic methylation specificity, which include components of histone modification and (small and long) RNA-directed pathways. 3) DNA methylation and genomic imprinting. 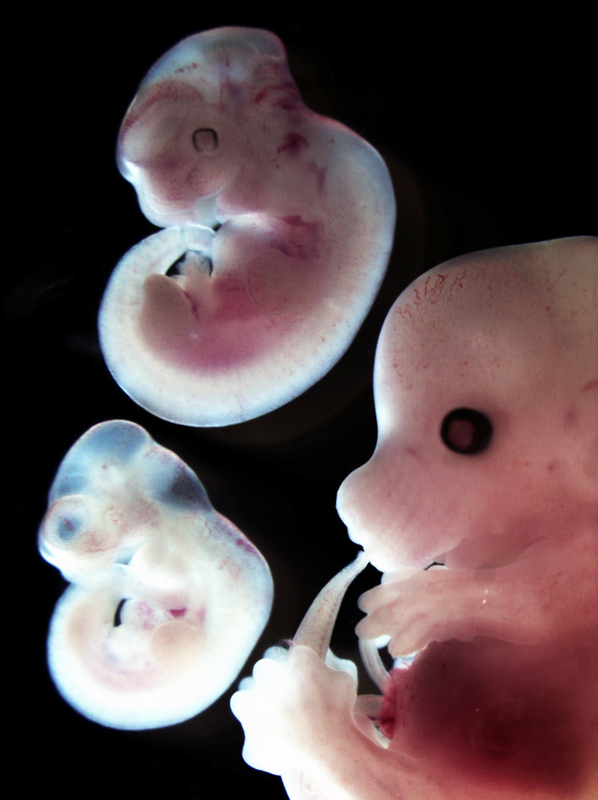 Our approach is mainly fundamental, using the mouse as a mammalian model, and involves a combination of genetics, cellular and developmental biology, with large-scale genomic and biochemical strategies. We are also extending our research to humans, in the hope of uncovering new causes of impaired or malignant gametogenesis. Correct DNA methylation patterns are paramount for the generation of functional gametes capable of forming viable and healthy offspring, but also for the regulation of pluripotency states and the maintenance of genome architecture and function in somatic cells. Our work therefore not only impacts on the field of reproduction and development, but also on stem cell biology and cancer. • 2000, PhD in Natural Sciences, Necker Hospital, France. Evani Viegas-Péguignot's lab, Genetic and embryonic origins of the DNA methylation defect observed in ICF patients.